President Obama - and almost every other political figure on the American landscape – has at one time or another declared that small business is the backbone of America’s economy. Then why is the President proposing to raise taxes on the very entrepreneurs he’s counting on to create jobs? On Monday, President Obama formally sent his "American Jobs Act” to Congress. As promised in his address to Congress and the Nation last Thursday, the package includes measures to pay for his latest proposal to jump start the American economy. Included in the bill is a provision on "General Aviation Aircraft Treated As 7-Year Property”. That’s tax jargon for the President’s now infamous but inaccurate attack on a tax loophole for corporate jets. The fact of the matter is most general aviation aircraft is owned by small to mid-sized businesses, not corporate fat cats. These planes and helicopters are not used to whisk CEO’s off to exotic destinations. Rather, they are used for aerial photography in support of surveying and mapping of new highways, monitor dangerous encroachment of underground pipelines, conduct danger tree surveys to prevent power outages, apply fertilizer and pesticides to crops for maximum yield of food by farmers, researching the atmosphere and environment, keep an eye on traffic, and move employees, customers, cargo and products. The President’s plan is based on polling and focus group sessions that show average Americans frustration with tax loopholes that permit some individuals and businesses to pay little or no taxes. In fact, what is at issue is the length of time a taxpayer is permitted for depreciation of an asset, in this case an airplane. Owners of business aircraft can depreciate their investment over five years. President Obama has proposed changing the depreciation schedule for general aviation aircraft to seven years calling the current five year schedule a tax loophole. The depreciation schedule for general aviation aircraft has been in existence since the early 1980s. Business aircraft are treated similarly to other assets such as cars, trucks, and certain equipment, which can be depreciated over a five year period when purchased for business use. 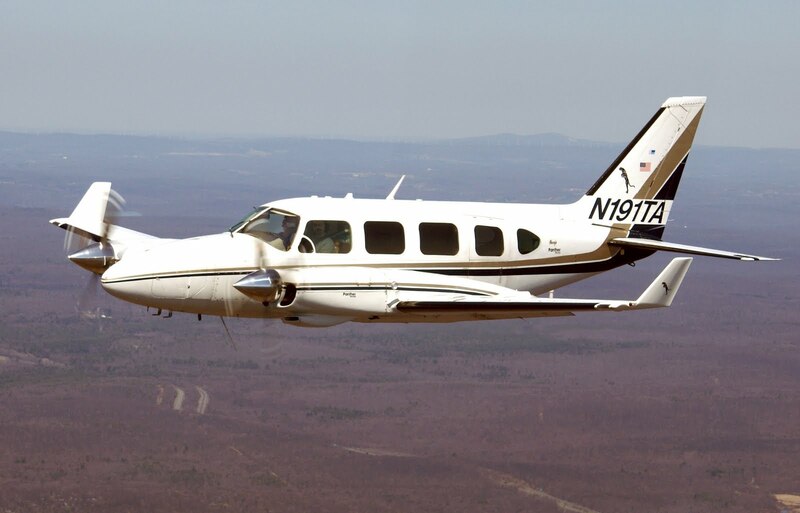 According to the General Aviation Manufacturers Association (GAMA), in the first six months of 2011, total general aviation airplane shipments worldwide fell 15.5 percent, from 936 in 2010 to 791 this year. There is no doubt the Obama proposal would only make this situation worse. Shorter depreciation schedules create jobs. The faster a business can expense capital equipment, the faster it can buy more – putting more people to work. Making it difficult for businesses to purchase and depreciate aircraft will not punish wealthy CEO’s, but reduce jobs for the pilots, crews, mechanics, airport operations workers, and ultimately the folks that work the assembly lines at aircraft factories. At a time when application of digital aerial imagery, LIDAR and other airborne acquired geospatial data is exploding, aerial photographers, surveyors, and users of geospatial services will also see their jobs jeopardized. It is difficult to see how taxing aircraft supports the broader goal of addressing the nation's job crisis. This proposal is virtually identical to what happened in 1990 when Congress imposed a "luxury” tax on yachts. The rich people who could afford these boats were unaffected, but the workers built them lost their jobs. As a result, Congress scrambled to repeal the tax. Pardon the pun, but Congress should not let the plane tax proposal ever get off the ground.